Over the years, the Canton authorities have tailored a package of benefits to make it easy for international sport organisations to move in the Olympic Capital and maximise their benefits once established. Non-Swiss nationals applying for an entry visa in Switzerland have to submit an application to the Swiss representation in their place of legal domicile. The special assistance service provided to International Federations (IFs) based in the Canton de Vaud will ensure that all procedures are as hassle free as possible for all involved. Whether it is to establish domicile or to pursue a paid activity in Switzerland, foreign citizens need to have a residence or settlement permit. IFs, however, do not need to search for candidates in the European job market before hiring specialists from non-EU countries, and will be provided with special assistance that ensure that all administrative tasks are completed in a hassle free manner. International Federations (IFs) do not need special permission to acquire real estate (land or buildings) for the purpose of establishing their operations in Lausanne and the Canton de Vaud. In addition, IFs have the opportunity to acquire adjacent land for potential future developments. IFs that prefer renting rather than acquiring real estate will instead benefit from a two-year rent-free period within the City of Lausanne and a one-year period elsewhere in the Canton, under certain conditions. Should (1) IFs be recognised by the IOC, (2) move their headquarters and their main activities in the Canton de Vaud and (3) be a non-profit organisation, they can benefit from special taxation conditions. Staff members living in Switzerland will need to pay taxes on income, but volunteers (e.g. Board / Council/ Commission or Committee members) benefit from special conditions on business expenses, allowances and per diems. In Switzerland, any revenue earning activity, even if it is not for profit, enjoys a favourably low VAT rate of 8%. Upon request, the Swiss Confederation may simplify administrative procedures for IFs. The special assistance service provided by the Canton de Vaud and the City of Lausanne will ensure that these procedures are completed in a hassle free manner. Generally, organisations that exporting goods intended to be re-imported into Switzerland (temporary exports) are required to deposit a guarantee. However, in the Olympic Capital, IFs are not subject to this guarantee, as long as they enter into a formal commitment to pay all taxes and any customs duty that may be applicable. The Canton de Vaud and City of Lausanne will be able to provide special assistance to ensure that this can be enacted. When moving to the Olympic Capital, IFs benefit from a single point of contact. Practical information on living in Switzerland. 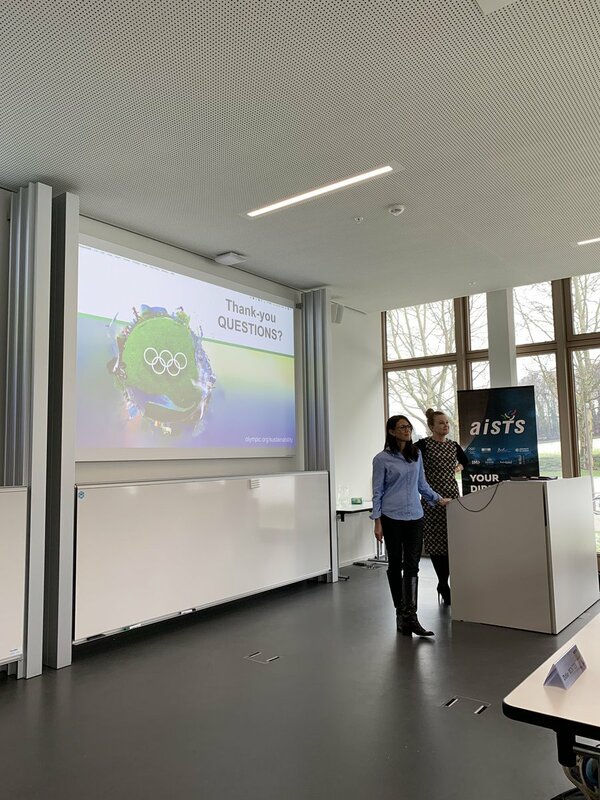 The City of Lausanne and Canton de Vaud teams are always responsive and make the utmost effort to service IFs – both throughout the process of moving to the Olympic Capital, and once IFs are established. The benefits of being based in the Olympic Capital are not all about work! There are a huge number of benefits to living in Switzerland, consistently regarded as one of the best places to live in the world. 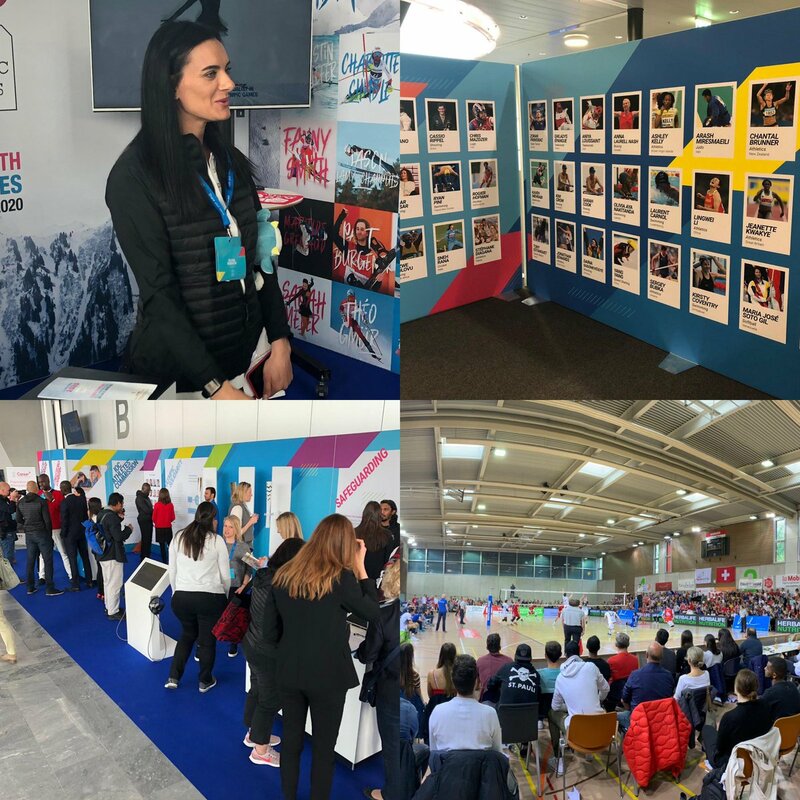 For more information on how you can spend your well-earned spare time in the Olympic Capital, please see the official website of Lausanne Tourism by clicking here. There is a huge range of sporting options on offer to residents here in the Olympic Capital. The City of Lausanne and the Canton of Vaud organise numerous sporting events open to the public every year. Whether you are a seasoned pro, a dedicated amateur or simply want to try something new, the sporting infrastructure, facilities and events on offer mean you will never have an excuse not to get out there and get active! Lausanne counts more than 40’000 members of sports clubs, practicing a total of 70 different sports in hundreds of sports clubs and associations. Please click here to view a list of different sports clubs in the City of Lausanne. To see what else is on and find out more detail on these events, please check out the official website of the City of Lausanne by clicking here. 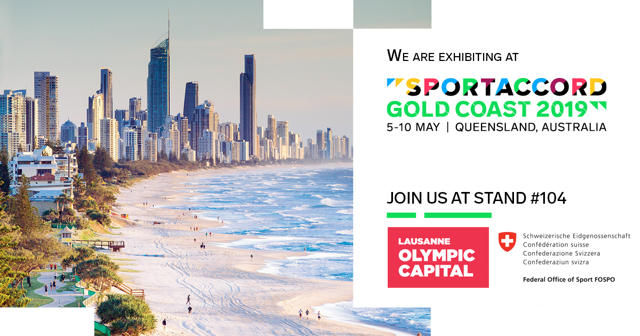 The Olympic Capital is also a world-class host of sporting events. Over many years, the City of Lausanne and the Canton of Vaud have been trusted by a variety of rights holders to welcome their event to the Olympic Capital. Our consistent delivery of safe, efficient, high quality events continues to attract the world’s biggest sporting bodies.